My purpose is to help people better understand mood disorders: Dysthymic Disorder, Major Depression, Cyclothymia, Bipolar Disorder (manic-depression) and Bipolar II -- as well as anxiety disorders and addictive behavior. On this website's pages you will find articles that should be helpful in understanding these complex conditions from both a clinical perspective and a personal one. I am a licensed professional counselor and I have struggled with depression myself. It is also my belief that an inability or difficulty in managing fear (anxiety) underlies most addictive behavior. This site also provides information on clinical depression's related conditions: anxiety disorders such as phobias, OCD (obsessive-compulsive disorder), addictions, attention deficit disorder (ADD) and codependency. These topics are expanded on and discussed from both a clinical perspective and the personal perspective of a Jesus-follower in my book The Unwelcome Blessing. 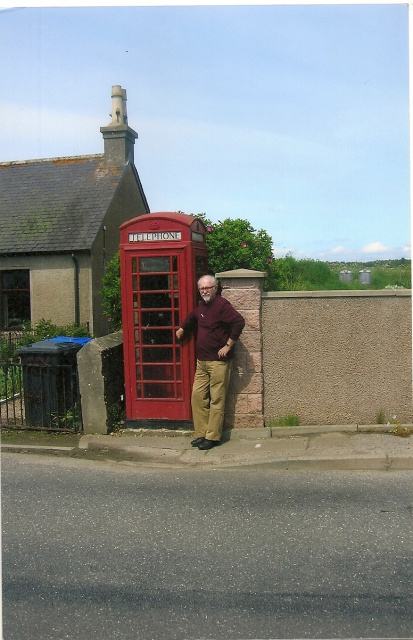 The Personal Reflections and Adventures in Missions pages are about my spiritual journey. My interests include the relationship of psychological problems and spiritual warfare--and how they relate in God's perfect economy. 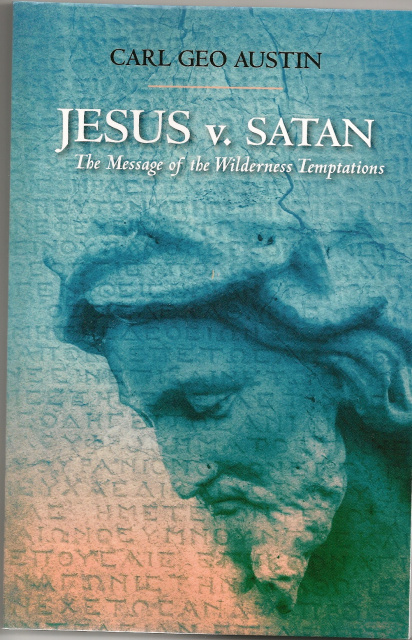 Jesus v. satan: The Message of the Wilderness Temptations is my most recent book. It is my original interpretation of the significance of the 40-days of temptation Jesus endured while battling Satan. Many Christians feel that they should be immune to negative feelings such as depression. But what about Elijah, Jonah, David, Solomon and Jeremiah? They suffered through periods of emotional turmoil that sound very much like clinical depression. Were these heroes of the Bible blessed by the trials God allowed them? And do all things really work together for good? Was Paul's "thorn in the flesh" an unwelcome blessing for both Paul and for us? Readers will find HOPE in this resource book written especially for depressed and bipolar believers and their loved ones. Sometimes our best hope lies in medication, but the biochemical hope that God offers should always be combined with both counseling and the wisdom found in God's word. As it says in Isaiah, "those who hope in the Lord will renew their strength." PERSON ADDICTION ~ If your main emotional factor is a morbid fear of rejection, and if you are constantly taking responsibility for other's feelings, or enabling others dysfunction, you just might be a codependent. Check out my new video-blog on CODEPENDENCY on the Mental Health Articles page. (1) Being isolative. Disappearing for periods of time. 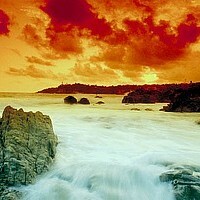 (2) Frequent crying spells---even those prompted by sad things. (4) Avoiding social interactions and activities. (5) Frequent unexplained absences from work. (6) Having past regrets. Constantly second guessing decisions. (8) Loss of interest in usual activities, especially fun activities. (1) Listen to stimulating music. We all have favorites that can reliably give our mood a lift. (2) Take a brisk 15-20 min walk. I walk EVERY morning for 15 to 45 minutes. (3) Engage your mind. Thinking creatively or learning something new is like doing mental aerobics. Even working a crossword puzzle or rearranging the furniture can be stimulating. (4) Read a Psalm. I recommend Psalms 8, 23 or 91. These psalms remind us of God's goodness and provide help and HOPE in our struggle with despair. (5) Practice gratitude. Remember your blessings and actively praise and thank God for each one. Every day add at least one to the list. I have recently finished editing: Blessings Restored: The Unwelcome Blessing Workbook It is a 12-Step approach to overcoming mood disorders and is based on my earlier book The Unwelcome Blessing. It represents a radical departure from traditional ways of understanding and coping with mood disorders. It reflects the Holy Spirit's illumination in my thinking about depression and mood-swings over the past decade. I hope to eventually offer a class/support group using this workbook in either my Longwood office or at Northland Church. It will last for at least 13-weeks and will resemble a 12-Step program step-study. Not only is hope found in Scripture but also victory in SPIRITUAL WARFARE. Many Christians believe that the Holy Spirit living in us renders us immune from Satan. But if Satan is so bold as to tempt Jesus (Luke 4) what kind of toast can he make out of us with his trickery? We need to be vigilant and we need to wield the "sword of the Spirit" that is Scripture. Satan himself masquerades as an angel of light (2 Cor. 11:14). Satan's Top Ten Tricks helps believers put on God's full armor for that struggle. A Christian marriage and family therapist, Linda Riley LMFT, describes the book as "life changing." It has workbook exercises that lend themselves to a small group study. Eight men in a Northland Church home group studied this book over a 7-week period. The personal temptations and universal struggles outlined in the book's exercises promote group sharing and accountabilty.